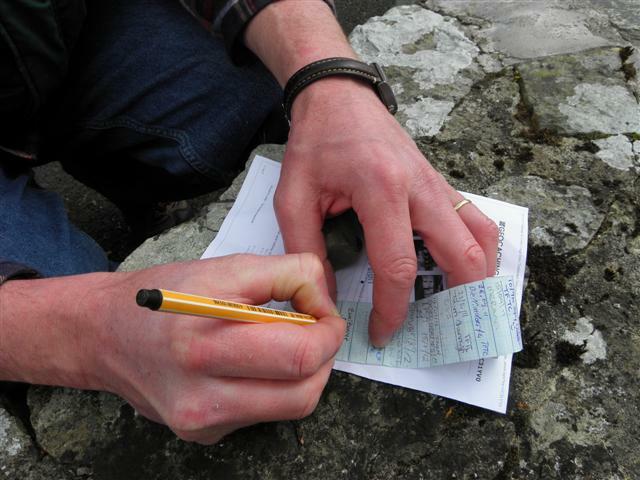 Geocaching is just a fancy term for a global treasure hunt! ‘Geo’ means earth and ‘cache’ means locate. 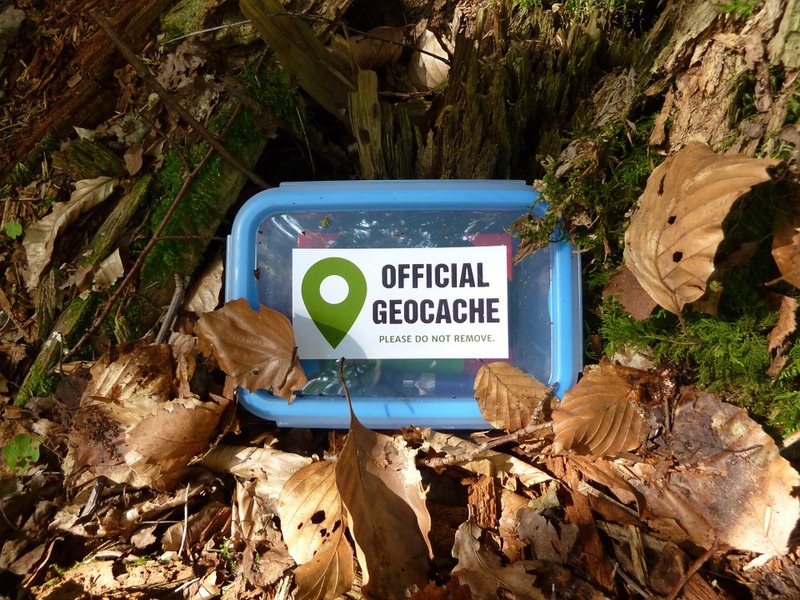 There are millions of geocaches hidden around the world. All you need is a GPS-enabled phone to find them. Geocaches vary widely from tiny film canisters up to weird and wonderful camouflaged boxes under rocks. At the minimum, there will be a paper logbook to sign. Larger boxes will contain different goodies like toys and trinkets that you can swap and trade. If you are lucky, you might find a ‘geo coin’ which you are encouraged to log and take away to put into a different cache. You and other ardent geocachers can then follow the coin’s progress around the world! There are three types of cache – the traditional cache, which is the best to start with. Multi-caches contain clues within caches, so you need to find the first cache, which will give you details of the next cache and so on, until you reach the final cache with all the goodies! Mystery or puzzle caches need players to solve a puzzle before the location can be found. 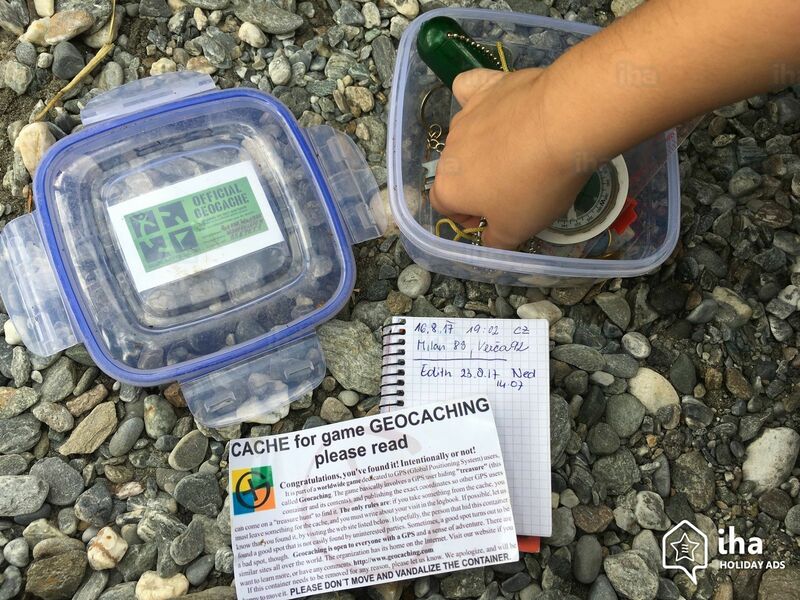 Why is geocaching for kids as well as adults? It gets kids outdoors and using their mind. As well as getting fresh air into their lungs, it’s building problem-solving and navigation skills (I should be a teacher). I also think it’s a really good way to develop their imagination. It makes you view your local area in a completely different way, and you can pretend you are in a make-believe world hunting for treasure. If you are having a go in your well-trodden park or woods, it should also keep them entertained and focused and get you all exploring off-the-beaten-track areas too. A great adventure! Plus it’s free and can be done anywhere. 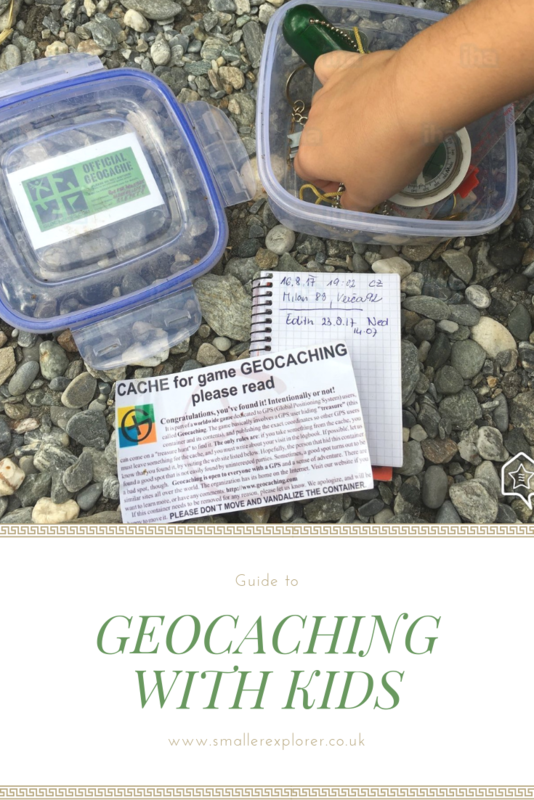 How do I go geocaching with kids? The geocaching app is FREE. Download it, and have a go. It’s that simple. You don’t need anything other than your phone. The app gives you access to all the easy geocaches in the world, which is perfect when you are playing with younger children. 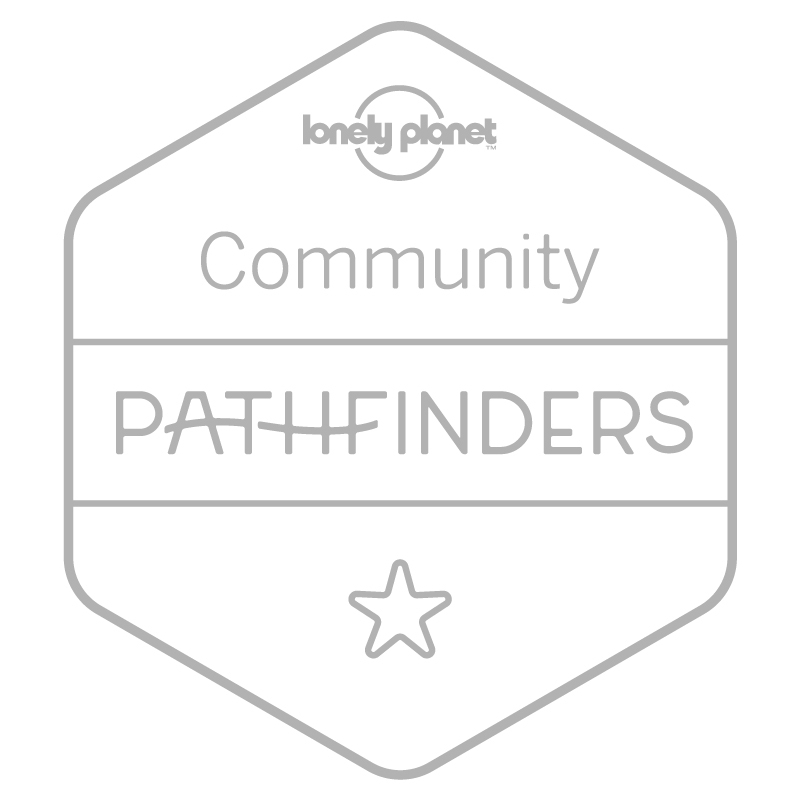 If you find they get too easy, you’ll have to pay for the full access to all levels of geocache difficulty. I’d start with a few geocaches near to your front door. Just two or three. As with everything, things take so much longer with kids, particularly if its a new thing to do. And maybe try to choose a location that is off road, and somewhere where it’s easy for kids to scramble about in. Choose your first geocache. The app also gives you information on the cache, so you know what to look for. It will ask you to press start, then you can begin navigating towards the geocache. Show your kids the navigation, and when you get close, let them take over. Even littleys should be able to do this, as the app is so easy to use. Once you get really close, you get a notice saying you are near. This is the time to stop using the phone and start hunting. Try to resist the temptation to read the clue first! Once you hopefully find the geocache, log in the app that you’ve found it, and in the paper log book too if you’ve brought a pen. As well as navigating to geocaches, you also get fab detailed information about the location of the cache, some history or geography. I learnt things about where I’ve lived that I never knew before. And so much more fun than just reading a book. Bring some small trinkets with you so you can swap with something in a geocache box. I made the mistake of not bringing anything along, and when I was selling geocaching to my four year old, he asked me if there was a toy at the end as a reward. I had to say, erm no. It’s just fun to do! If you take a small stash, you might be more likely to win parent of the week award. 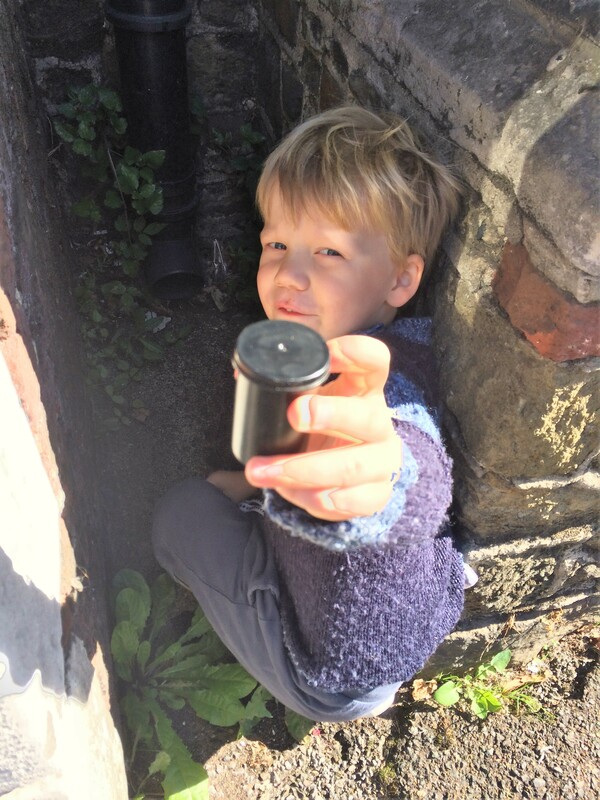 Top areas for going geocaching with kids can be found here. We went geocaching for the first time this summer, in Denmark. We loved it! Such a fun thing to do together as a family. Isn’t it! I need to have another go somewhere new. Lovely guide to a great family outdoor activity. I think geocaching is a great way to get kids outside so anything that helps that is alright by me. Thanks for joining us on #adventurecalling.